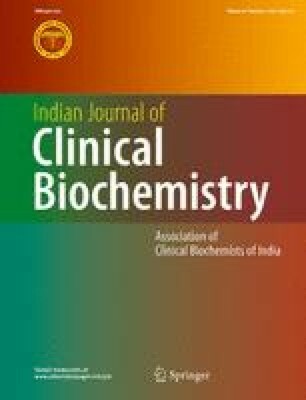 Analyses of body fluids in clinical chemistry laboratory are subject to a number of interferences that affect the analytical accuracy. The interferents arise from exogenous sources like drugs and additives as well as such endogenous sources like lipemia, hemolysis and icteria. Our studies demonstrate matrix interference in the form of analytical blas between serum and aqueous matrix calibrators. The clinical chemist should constantly be aware of this factor. Correction of interferences is recommended as an integral part of the quality assurance program.